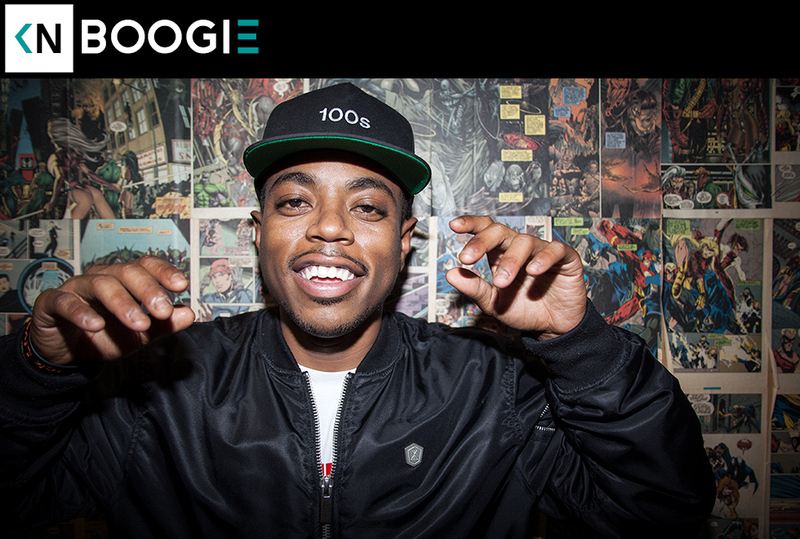 This week we talk to Long Beach native Boogie. Found out about him last year when our old pal Clayton started tweeting out his songs and vids. I knew listeners needed to hear Thirst 48 when it dropped last summer . The tape lays his cynical outlook on the social media generation over soulful, summery beats. Littered with production and features from former Kinda Neat guests, it’s the perfect soundtrack to your next long drive. Listen to us talk about singing in church, raising his son, and the difference between cliques and gangs.